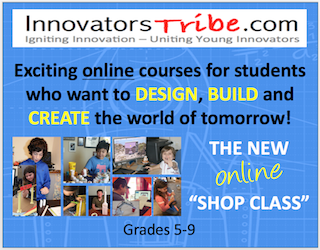 Innovators Tribe provides teachers and home school parent/teachers powerful curriculum and resources to help revive innovation, creativity, and discovery. Packed inside each course are exciting, cutting-edge experiences, and activities designed for grades 5-9. 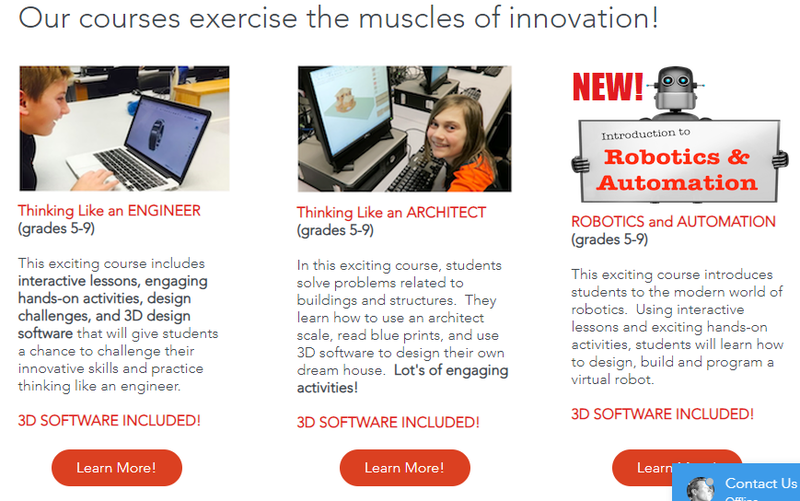 If you have a student who loves technology and hands-on activities, these courses are for them. From engineering to robotics and automation your student is sure to find something that sparks their interest in science and technology. Courses can be used as components of science courses (about one school year quarter per course) or they might be used as elective courses (one-fourth credit per course). Many students have easily earned 1 full credit by purchasing multiple courses. Students use design software, interactive lessons, and activity guides to maximize learning. Courses are approximately 30 hours each.